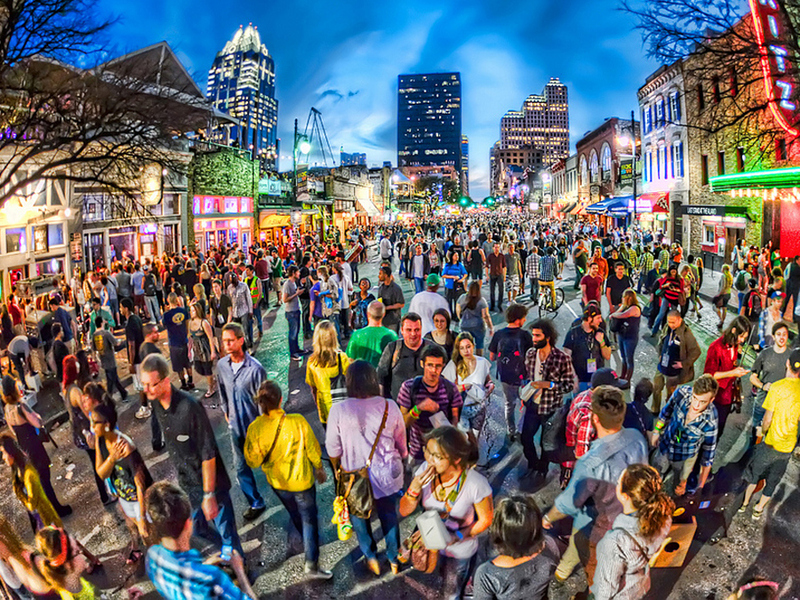 For 30 years now, SXSW (pronounced South by SouthWest) has taken over downtown Austin, Texas. 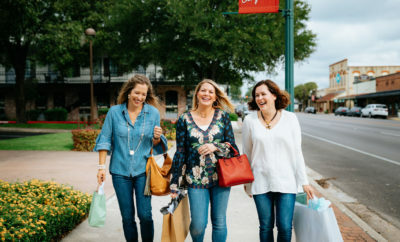 Seemingly similar to other festivals held around this time, SXSW actually has more to offer its visitors than free beads and brews. With over 2,000 musical acts, 30,000 digital creative presentations and 9 days of film screenings/premiers scheduled for 2016, there is actually a purpose to this gathering of the masses. Add in the announcement that President Obama and First Lady Michelle Obama are keynote speakers this year, and SXSW has officially made history (again). When the organizers first met the summer of 1986, they had no idea how big SXSW would become. Only 150 people registered to attend. 700 showed up. What was to simply be a launch pad for up and coming musicians/artists became so much more. 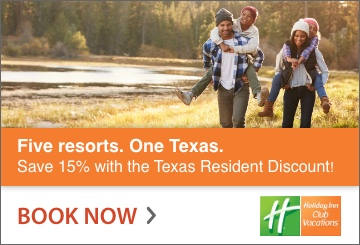 It flourished so rapidly, a new component was added in 1994: SXSW Film and Multimedia. This segment itself blew up so fast, it was separated in two the very next year. 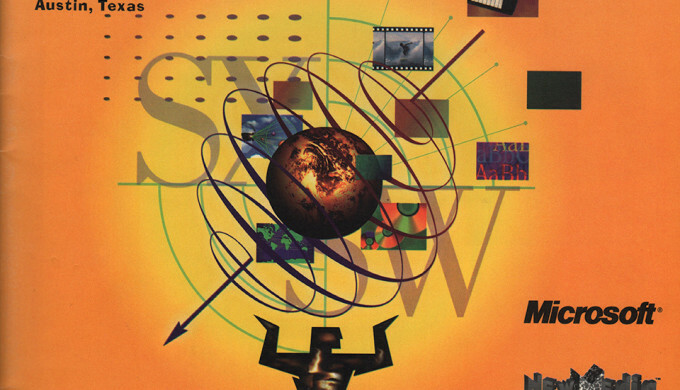 In 1999, SXSW Multimedia was renamed SXSW Interactive and the festival reached the format it follows today. 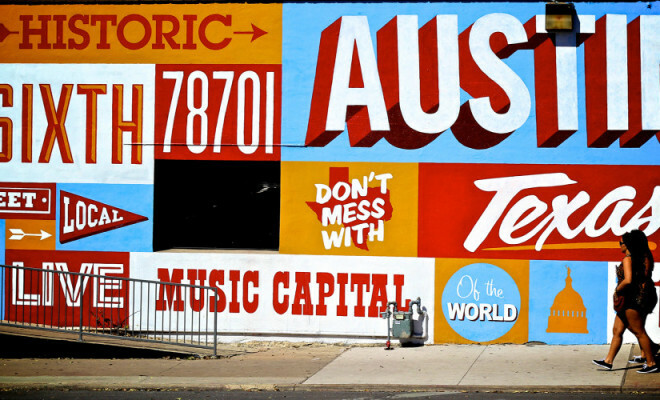 With past keynote speakers such as Johnny Cash, Billy Bob Thornton, and Jonah Peretti (co-founder of Buzzfeed), there are certainly some noteworthy individuals involved at SXSW. Of course this doesn’t take away from the behind-the-scenes bigwigs searching for the next big thing. The festival has become influential in all aspects of entertainment. 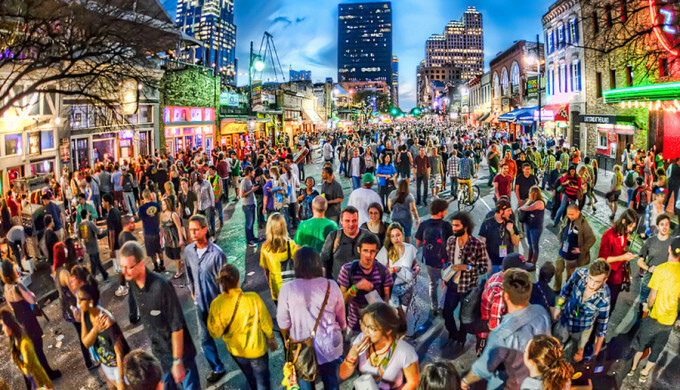 From 177 showcasing musicians in 1987, to 1,500+ in 2007, SXSW has become the place to be for those searching for a piece of the proverbial pie. John Mayer was discovered on a small stage at SXSW as was James Blunt. Film has become a major force at SXSW. The first ever Alamo Drafthouse opened on Colorado Street in 1997. In 2007, the hit film Knocked Up was first premiered here, as was Furious 7 in 2015. The Interactive portion has also grown exponentially, from 56 panels in 1998, to 1,250 in 2015. Twitter and Foursquare apps were also featured here in their infancy, assuring them a place in pop culture history. For 2016, organizers have outdone themselves with 9 days of panels, discussions, screenings and all around good times. Opening March 11th, SXSW Music features a keynote conference hosted by James Prince, founder and CEO of Rap-A-Lot Records, a Houston-based label. Of special note is the South American-based group Capsula, performing The Rise and Fall of Ziggy Stardust and The Spiders from Mars, a tribute to the late David Bowie.